Any good bartender knows the way to bring out the flavour of your cocktail ingredients is to use a muddler. 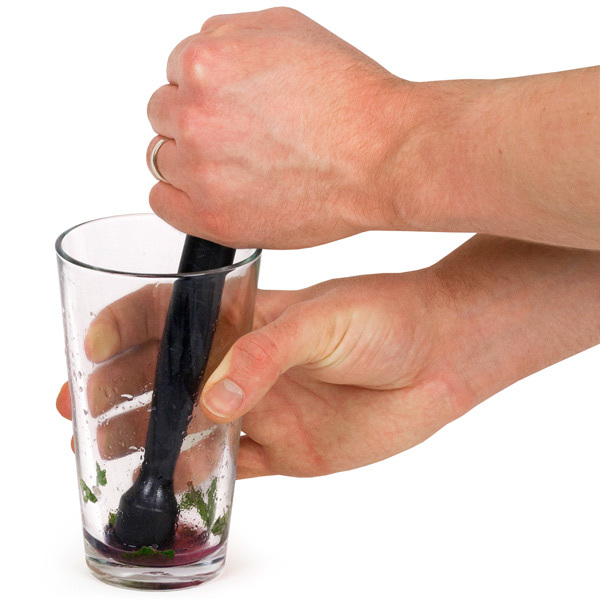 Perfect for making mojitos and similar cocktails, the Plastic Muddler by bar@drinkstuff has a serrated end that's perfect for grinding the juices out of mint leaves and lime slices. "Great price, will last a very long time!" 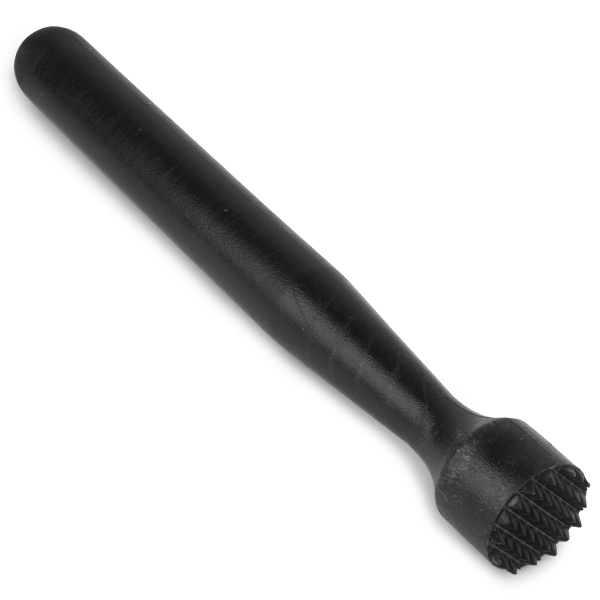 "A good muddler for a great price. Not much more to say!"